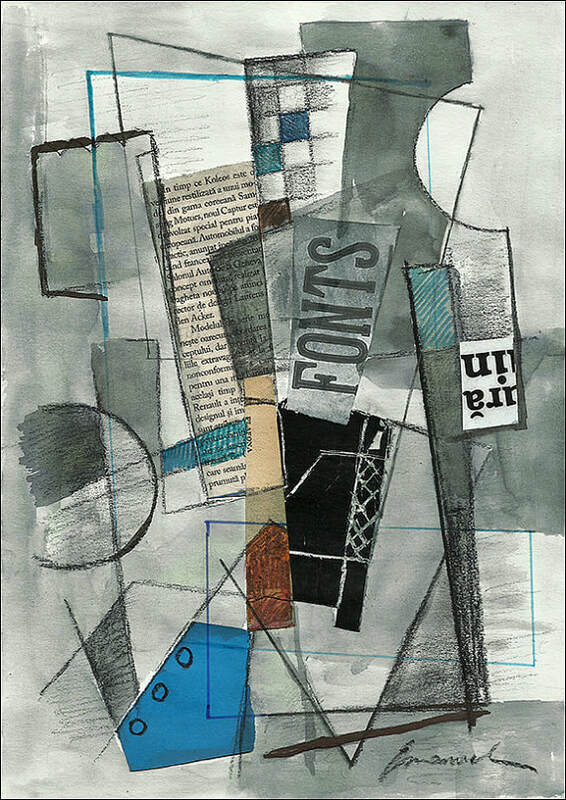 Our next session on 5th February will be themed around cubist collage. We will make line drawings and then cut coloured tissue paper to complete the collages. Please bring a photograph that you would like to represent with this technique. 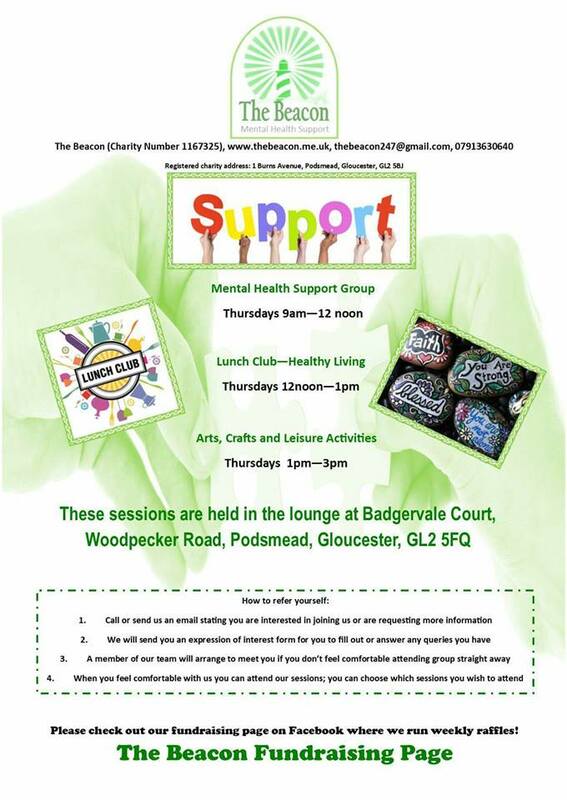 They will be running for longer; support session from 9-12, lunch club 12-1 (date to be confirmed) and arts, crafts and programmes/courses from 1-3pm.